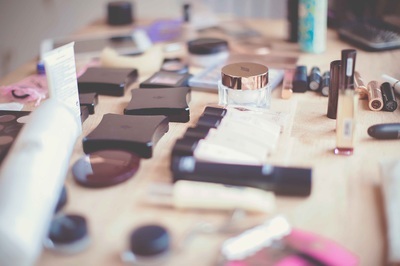 There are many reasons to have a makeup lesson. 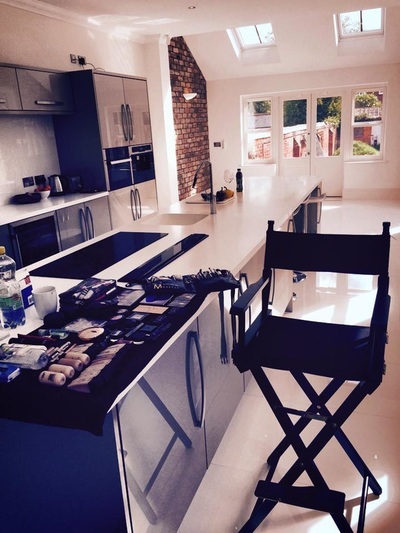 You may simply be interested in makeup and would like to improve your skills and knowledge or be a complete beginner. 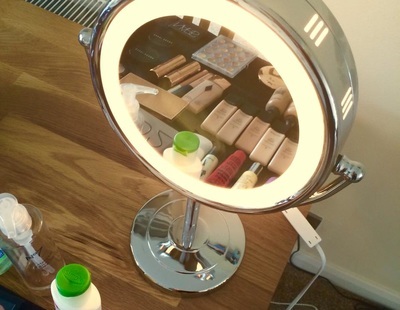 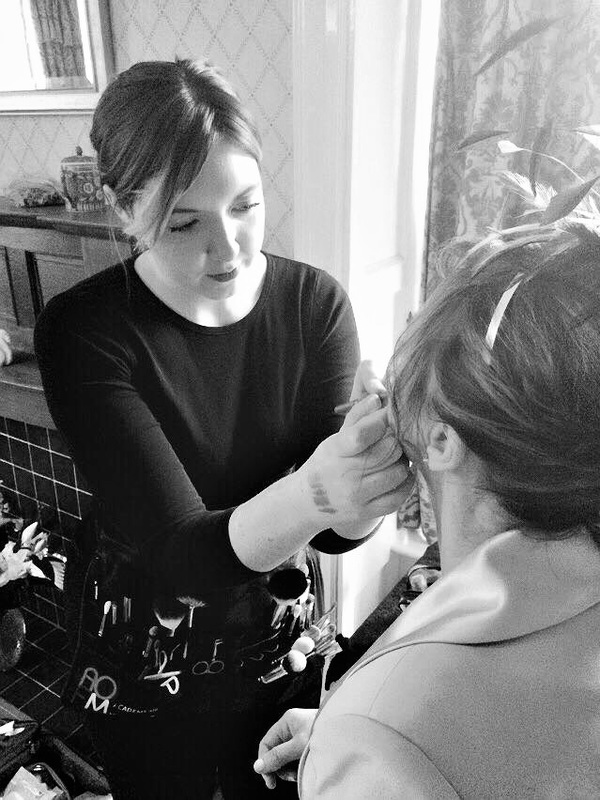 I can customise the makeup lesson to meet your needs, anything from creating a natural look to a dramatic smokey eye. 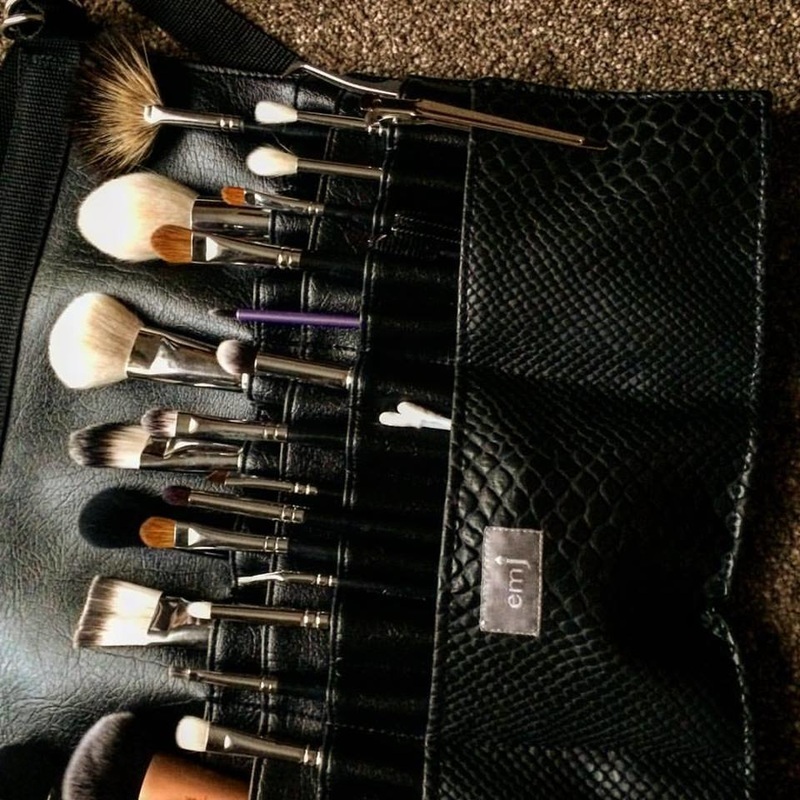 I can also help give your makeup bag an overhaul, recommending beauty products, makeup brushes and techniques so you can get the best out of your products and value for money. I will provide you with a list of products that are suited to you specifically. I can also give advice on skincare, from the very basics of cleansing to giving you a whole new skincare routine. 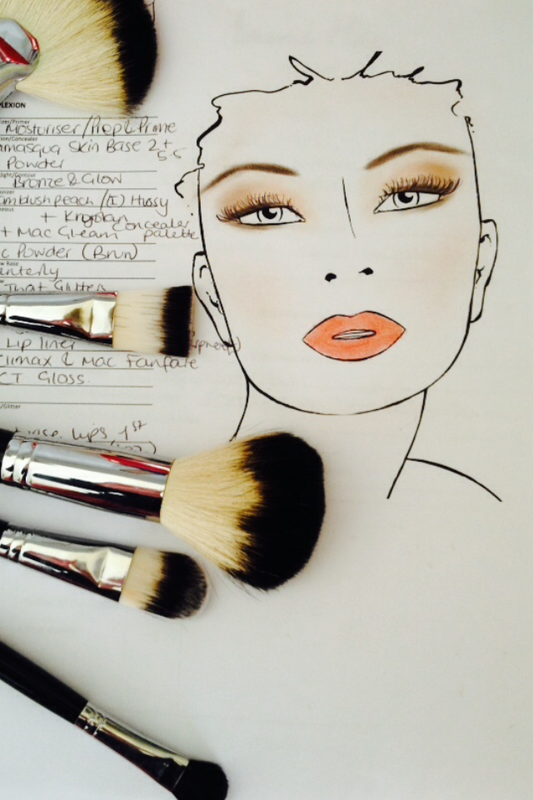 A makeup lesson is a really nice treat and makes a lovely gift for someone. If you would be interested in a gift voucher for a makeup lesson, please Contact me.